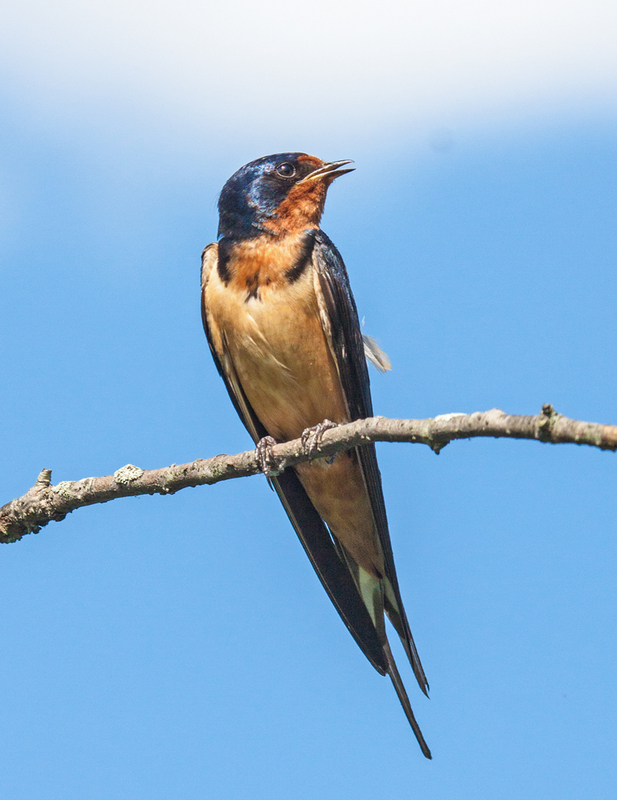 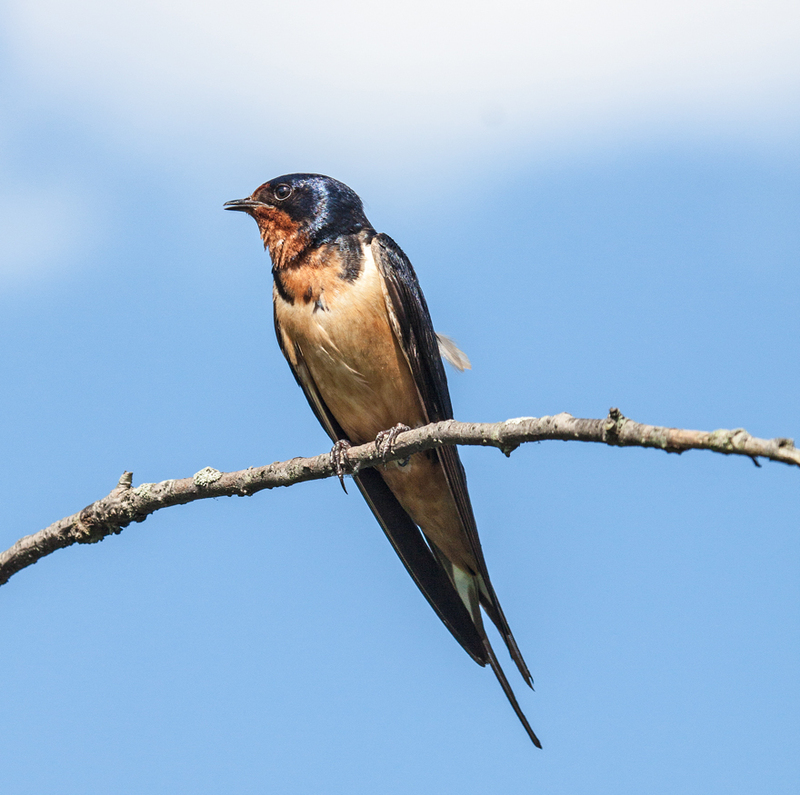 Every spring, Barn Swallows (Hirundo rustica) build a nest on the underside of a raised observation platform at Huntley Meadows Park. 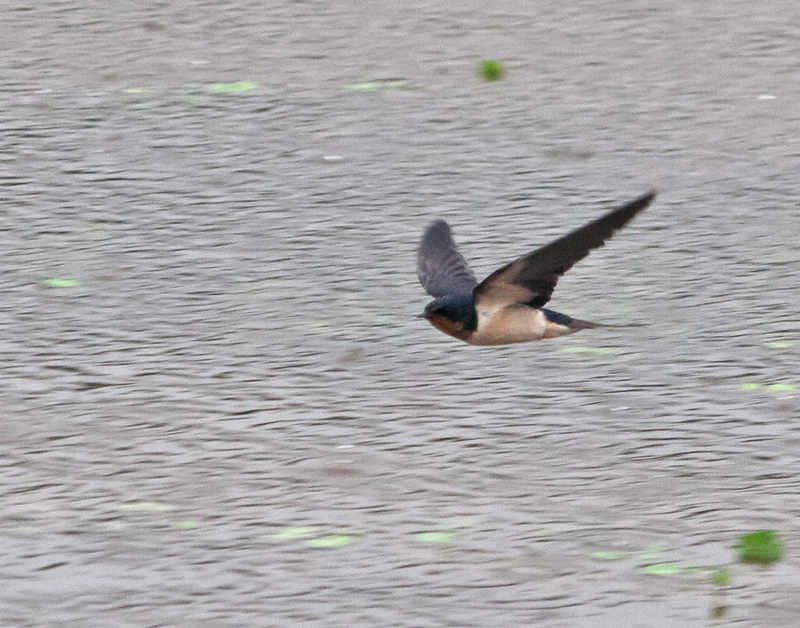 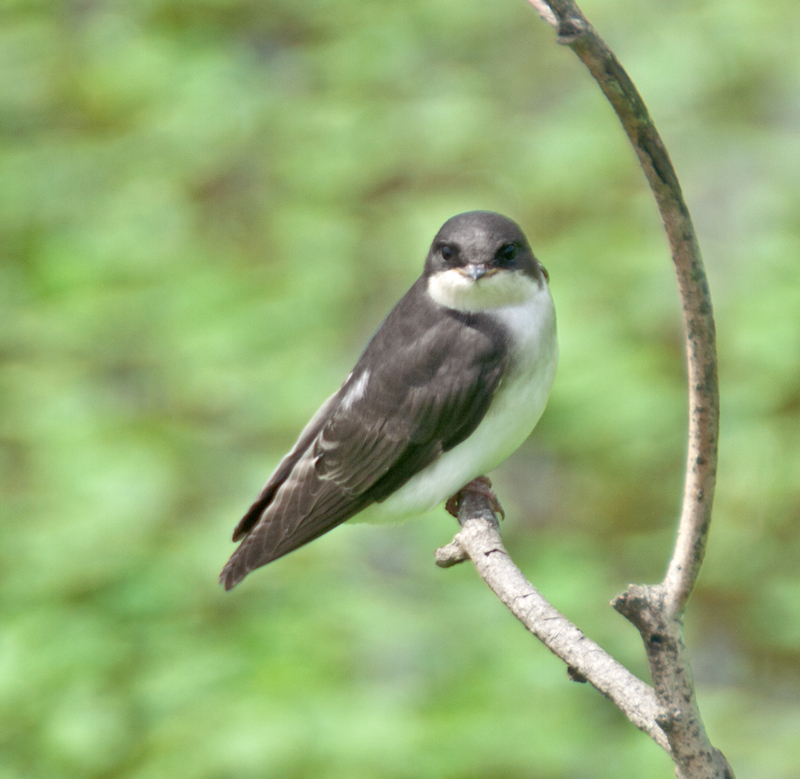 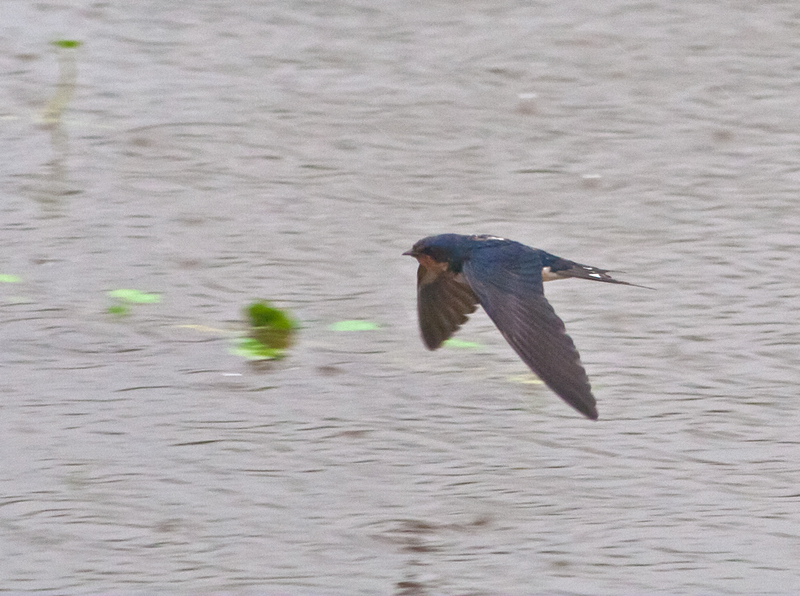 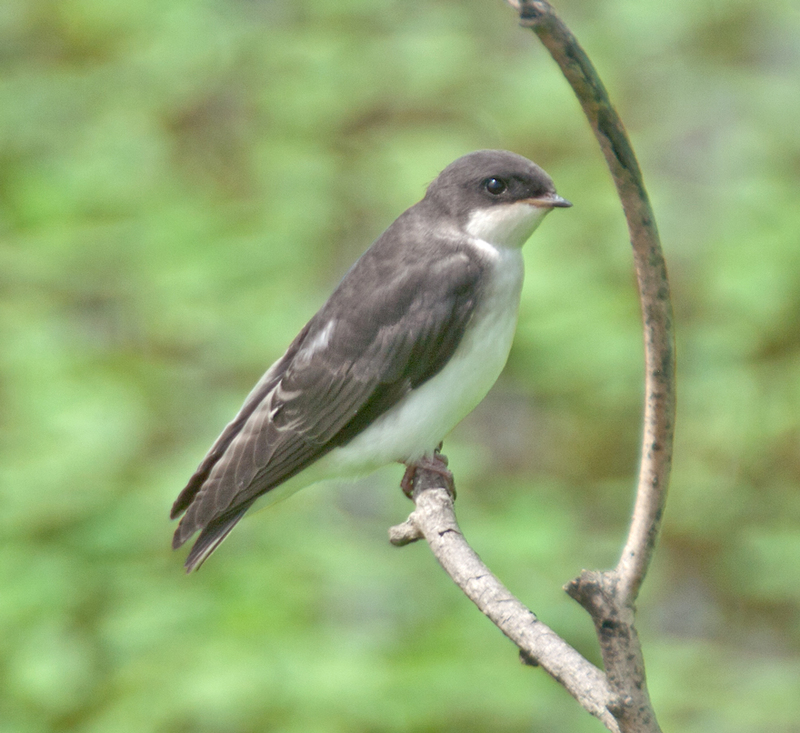 It is always a lot of fun to watch these energetic little dynamos flying about, catching insects in mid-air. 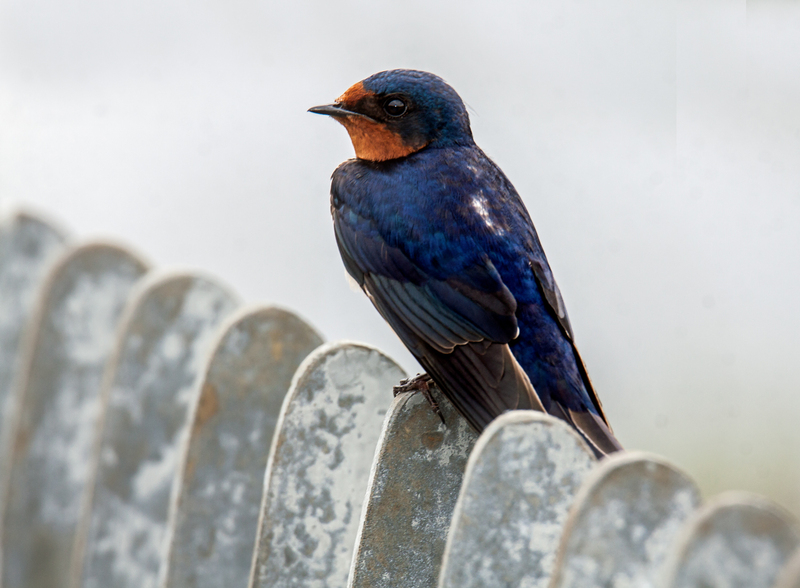 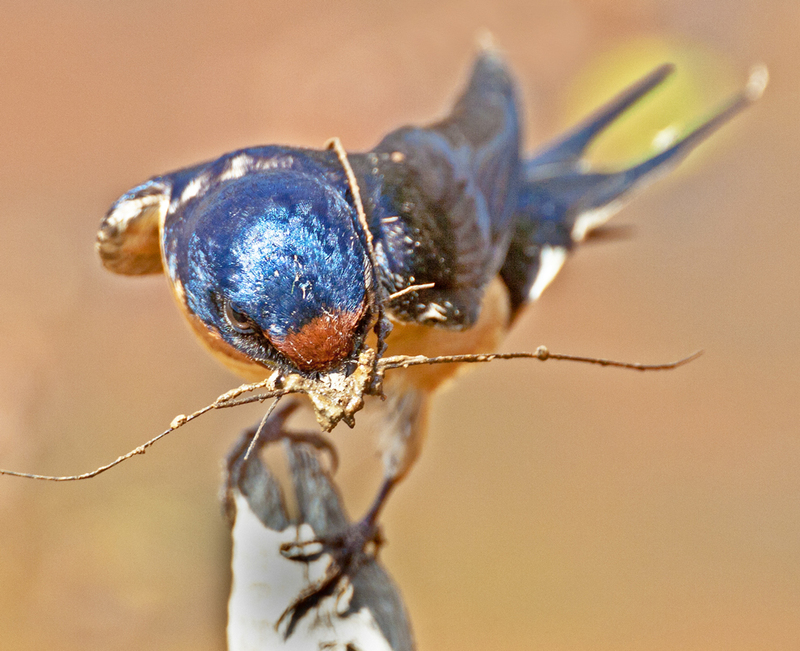 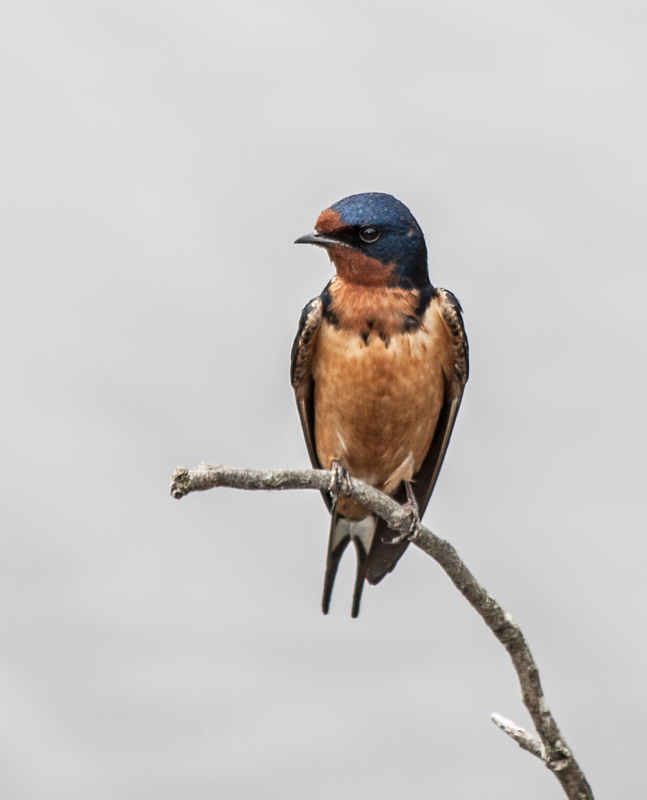 Fortunately this one came to rest for a moment on the metal railing of the platform and I was able to capture this image of a colorful Barn Swallow.